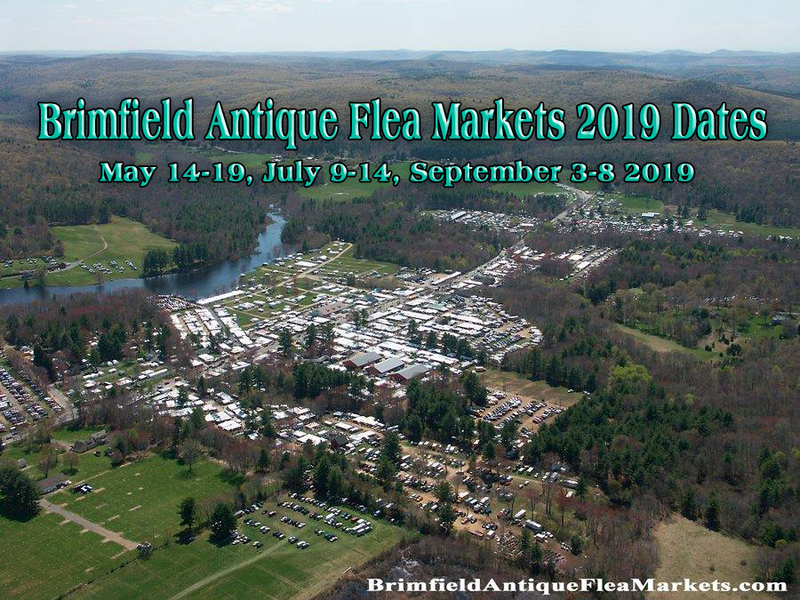 What are the 2019 Show dates and hours for the Brimfield Antique Flea Market season? The dates for 2019 are May 14-19, July 9-14, September 3-8. 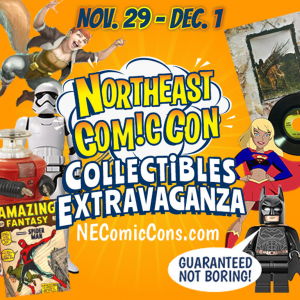 The 6 day event runs Tuesday at 6am through Sunday around 3pm. The hours vary depending on which show field you plan to visit. Overall there are plenty of booths to shop from 8am to 5pm. On the opening day (Tuesday) many booths open at 6am or earlier to satisfy the early birds. Also, on the last day (Sunday) many fields are either closed or the dealers are packing up to leave. The events are held rain or shine. 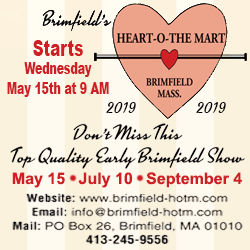 Your best bet is to check the schedule on the website https://brimfieldantiquefleamarket.com. You can download and print the BSPA Brochure for a handy reference. Do they all charge admission fees? No. Many of the shows are free. Some charge admission for the first day and stop after that. Overall, it’s not very costly to shop Brimfield. How do we know where to park? Basically, there are parking lots all around town. If you know which area you plan to shop on a particular day you should park in that area. Using the chart and map shown on this web site you can make a good plan. Parking is very reasonable with the highest price we’ve seen being $10 per day. Do dealers accept checks? What if I run out of cash? There are several ATMs in town if you need more cash. Many dealers do accept checks with proper ID and some also take credit cards. 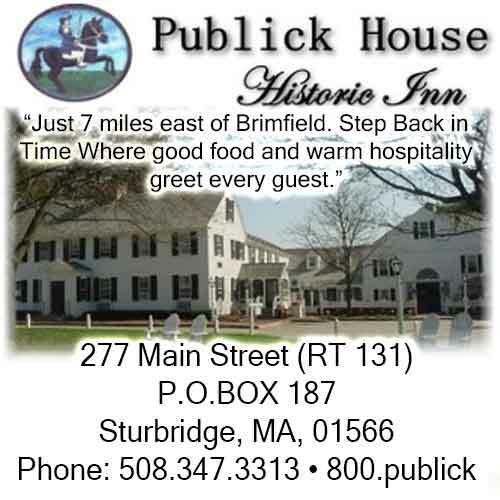 What are the GPS directions to get to Brimfield? What happens if I buy something too big to carry? Most fields have porters available for a nominal fee. You can often arrange to drive onto the field where you made your purchase late in the day and they will load it into your vehicle. You might also consider making arrangements for delivery. The answer is yes and no. There are some show fields that do not allow pets. There are a few that do. The size and level of training of your dog would be a consideration. Service dogs would be an exception, of course. Where would I go if I lost my friends and can’t locate them? There is no central headquarters at Brimfield. Each show field has it’s own management. You’d have to try at each individual show office to have your friend paged, etc. Some fields won’t page for this purpose and some are not equipped to page. Your best bet is to carry cell phones or walkie talkies. What is the best day to shop at Brimfield? I usually suggest shopping Tuesday through Friday if your schedule allows. Saturday is better than Sunday if you can’t come until the weekend. Many dealers travel home on Sunday so there is less merchandise to pick from. 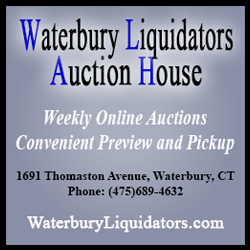 How can I receive current updates related to Brimfield Antique Flea Markets? You should bookmark the website https://brimfieldantiquefleamarket.com. 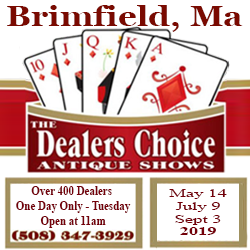 You may also “Like” Brimfield Antique Flea Markets Guide on Facebook. Feel free to share the link with your friends! How do dealers rent space at the Brimfield Antique Flea Markets? 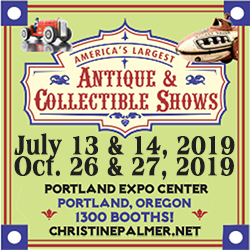 If you wish to book space please be sure to contact the owner/manager of the specific Antique Show Field that you have an interest in exhibiting with. 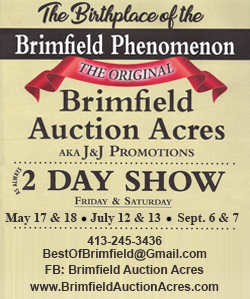 Their direct phone numbers and other contact information can be found by simply clicking on the name of the Show Field listed on the left side of the homepage of the website https://brimfieldantiquefleamarket.com. There is also a brochure available on this website that lists all of the Show Fields with contact information. You can download and print it for your reference. It is called the BSPA brochure. Please note that this website provides information but does not rent exhibitor space to dealers. Is there Cell Phone Service in Brimfield? Yes, there is service. We have tested AT&T, Verizon and Sprint. Other services may work, as well. Where can I rent a truck in the Brimfield area? Are there porters available to help move my purchases? Yes, there are lots of experienced porters. Most dealers and show field owners have a few on hand to help. Just ask. Can I have my purchases delivered to my home or shop? Yes, there are many creative ways to arrange for delivery. 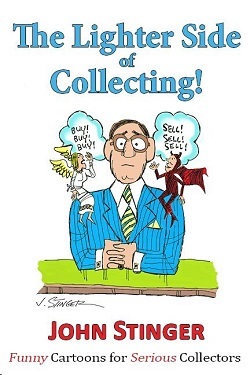 Please go to the blog called “Creative Delivery Options at Brimfield Flea Markets” on the website https://brimfieldantiquefleamarket.com. Mark your calendars and book your vacation time and hotel reservations. 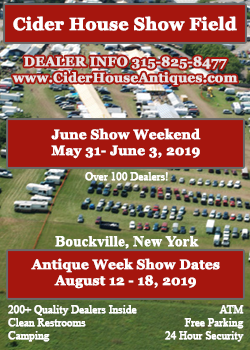 Antique dealers and collectors travel from throughout the United States and abroad to attend the world famous Brimfield Antique Flea Markets. 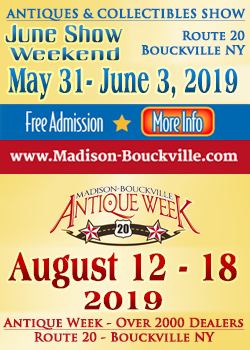 Considered the oldest outdoor antiques events running for over 50 years, they are held three times each year, in May, July and September for a six day period, always Tuesday through Sunday. The 2019 dates are May 14-19, July 9-14, September 3-8. 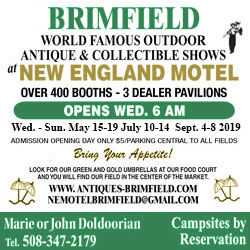 The Brimfield Flea Markets are actually comprised of about twenty individually owned show fields that have specific opening times, contact information and admissions. Many of the events are free to attend. Detailed information is available on this website. Brimfield, Massachusetts, home of the Brimfield Antique Flea Markets, is located in Central Massachusetts just west of the intersection of Rte. 84 and the Massachusetts turnpike (Rte.90) at the crossroads of New England. 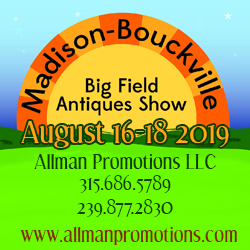 It is estimated by State Police that over 50,000 people attend the Brimfield Antique Flea Markets and the exhibitors who set up booths number in the thousands. The Brimfield Antique Flea Markets generate excitement with an energy that is contagious! 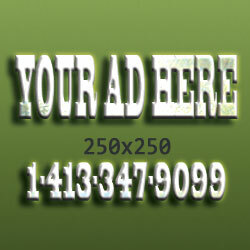 You will find that there are many creative dealers who inspire one another and their customers. The majority of people who attend the Brimfield Antique Flea Markets visit their favorite dealers each time they return. Old friends are reunited and new friendships are cultivated. Sections of show fields become familiar neighborhoods. 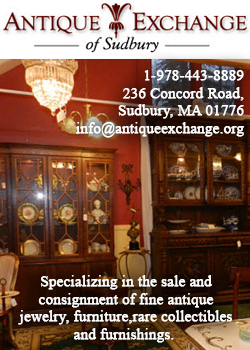 It’s a great opportunity for networking and learning about antiques. 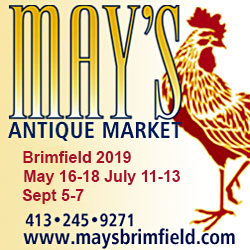 Our website https://brimfieldantiquefleamarket.com includes information to help you navigate the Brimfield Antique Flea Markets. Please review our Blog section and our Frequently Asked Questions. Some of our topics include: Parking at Brimfield, Directions to Brimfield, 2019 Brimfield Dates, Creative Delivery Options, Brimfield Shopping Tips, Photos of Brimfield Booths, Videos and much more to come! We also include the names of each show field along with the direct contact information to the event managers. Be sure to bookmark the Brimfield Flea Markets Guide and come back soon for more Brimfield Antique Flea Market shopping tips! Spread the word and send a link to your friends. We appreciate your support. Thanks!